New Wedding and party wear dresses collection named SilkAsia Banarsi Chiffon Designer Wear Dresses Collection 2013-12 For Women recently. 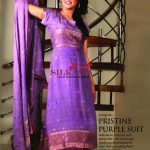 Silk Asia is famous House of conventional Dresses is Pakistani fashion couturiers brand located in Karachi. 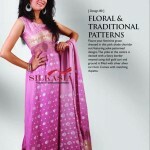 SILKASIA has exclusive collection 2012-13 of Bridal, formal & semi formal dresses. Complete range of Banarsi stitched or semi stitched dresses, Saree‘s or loss materials. Silkasia collection of party outfits is also very special. 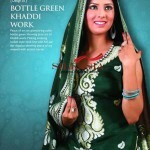 For the very traditional posses of dholki, mehendi, and baraat we have a dress for everybody. SilkAsia chiefly emphasize on a made to measure fit. Our embellishment work includes Zardosi, Kora, Naqshi, Bead, Sequin, Swarovski Crystal, Diamantes, Applique, Kundan, Badla, Kamdani, Aari, Jaali, Mokaish, Kashida, Abla, Resham, and Tilla work (Silver and Gold threads). 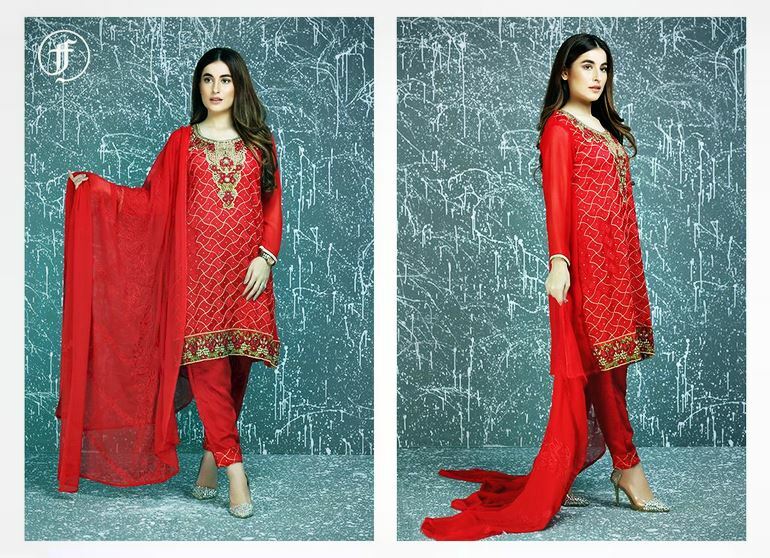 Products : Exclusive collection of Bridal, formal & semi formal dresses. Complete range of banarsi ready made or unstitched dresses, saree‘s and loss materials.